This is both an inner training for oneself and a Way of serving the Beloved through The Way of the Heart. This is a Call for The Way of the Heart team to refine skills and uncover hidden talents as never before. This is also a Call for those of you who have wanted to be a part of TWOTH in service. There is a place for all those that wish to support The Way of the Heart through networking, sharing, teaching/ training and/or through creative technical support. This offers greater space & possibility for our individual attunements, talents & needs within TWOTH and a more dynamic unified field in service to the One. We will focus on skill development, spiritual practice, shadow work, field work, and deep practice in service. We will continue to fine tune our presenting, active listening, field setting while deepening team development. 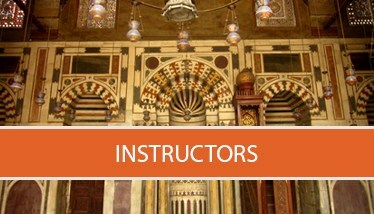 PREREQUISITE: Active use of Level I & II and the Shadow of the Beloved, as well as Kimberly’s acceptance of your intention. 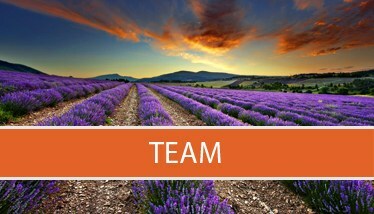 New participants: Please send your intention to for acceptance into this team training for TWOTH.